From her early days on Sarasota Bay to the Pacific waters of Maui’s North Shore, Capt. 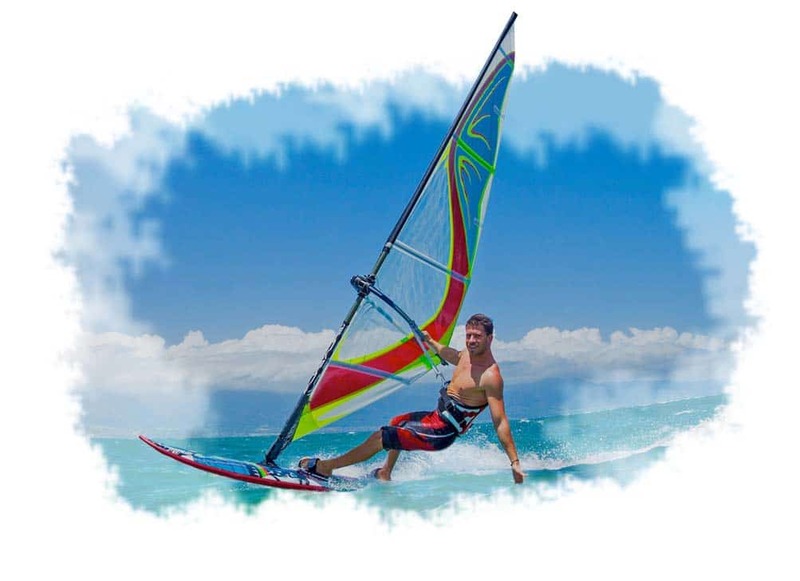 Laurel Kaiser has developed a Master Windsurfing teaching style that will get you sailing right from the start. Rentals are available at Bird Key Park or at your location, BY APPOINTMENT.